The report, published by Reuters news service, says Apple is likely to sell as many as a million fewer iPhones this year, while competitors like Samsung and meteoric Chinese upstart OnePlus continue to make gains with cheaper handsets. The math shows just how impractical an iPhone purchase is to the average Indian, whose income is about $2,000 annually. The budget iPhone XR still costs 76,900 rupees or $1,058. During this week’s Diwali Festival of Lights in India, electronics merchants see brisk business. Stores licensed to sell Apple products were largely empty, according to Reuters. Meanwhile, the software engineer, who intended on buying an iPhone, opted for a OnePlus smartphone. Counterpoint Research said Apple’s iPhone sales could drop from three million handsets to two million. More than half of Apple’s iPhone sales come from older, cheaper models, like the iPhone SE, but researchers found even with wealthier consumers, Apple’s Q3 sales fell behind Samsung and OnePlus. Apple, as the Reuters report explains, have been dogged by issues that go beyond iPhone prices. India’s government slaps high import duties on electronics not produced in the country. 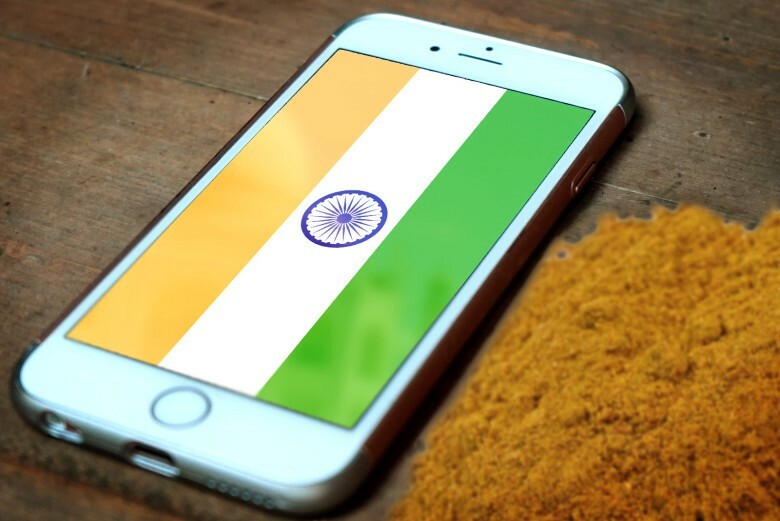 Though Apple has two older models assembled in India, more than 70 percent of all iPhones are imported, which makes them out of reach for many consumers there.